With all of the recent attacks occurring around the world from the likes of ISIS and other terrorist organizations, the act of self-defense and preservation has become immensely popular. People are buying firearms, especially handguns, and gun sales are reaching an all-time high in the countries where you may legally purchase a firearm for self-defense. Handguns, being compact and powerful enough to stop an immediate threat, are popular and useful. 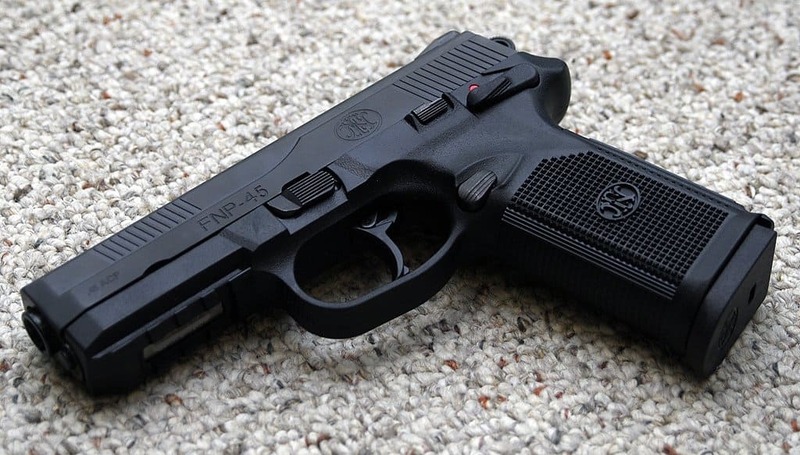 Here are the ten most popular and powerful handguns in the entire world. Designed and produced by Glock GmbH in Austria, the Glock-17 has turned into one of the most easily recognized and used handguns and firearms in the entire world. 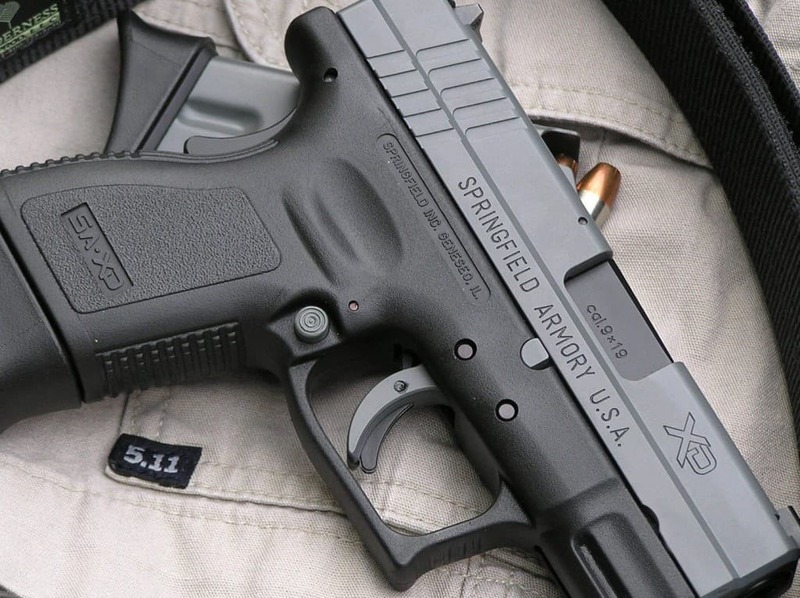 Law enforcement agencies have adapted the weapon for their own personal use, but homeowners have made use of its compact size and stopping power for their own defense. The Smith & Wesson .500 S&W Magnum, designed and produced in the United States, is considered one of the best weapons for personal use, especially for hunting. 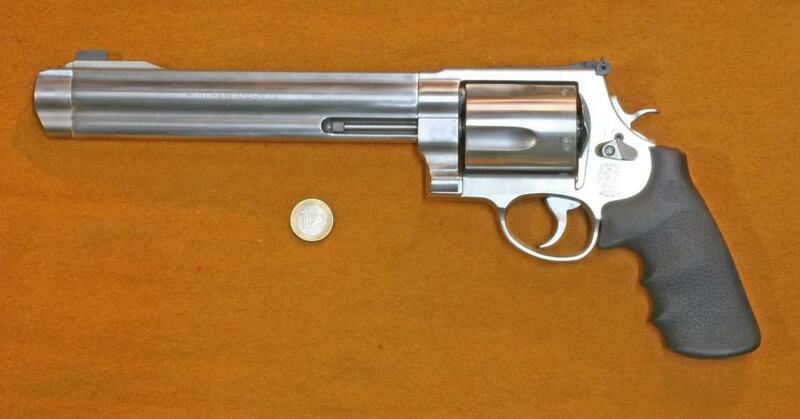 The revolver has an extended barrel, which offers high stopping power, at the cost of higher recoil. The FN Herstal FNP-9 is a semi-automatic, polymer-framed pistol made within the United States. The trigger is highly unique to the gun world, and the entire body is shorter than normal. The 9mm cartridge has plenty of stopping power against an armed target. 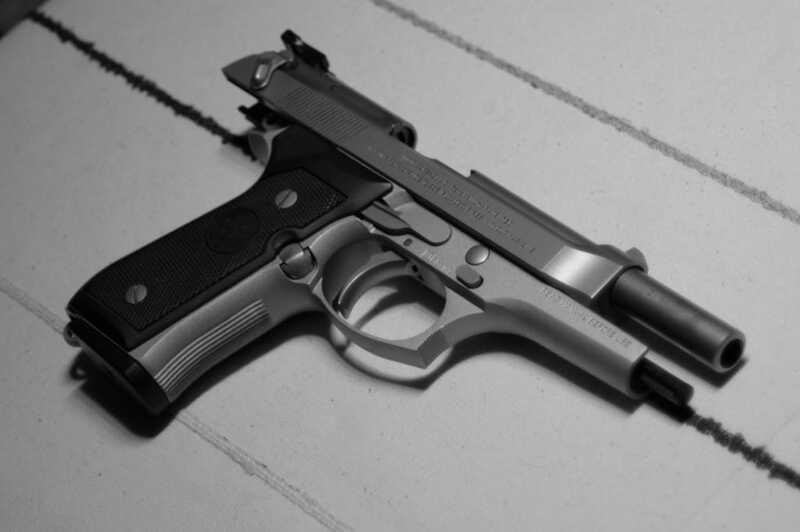 The Beretta 92 is another one of the most recognized firearms in the entire world, mostly because it was in heavy use by military, police, and Hollywood actors in action movies for the longest period of time. The design was perfected to allow for urban use. 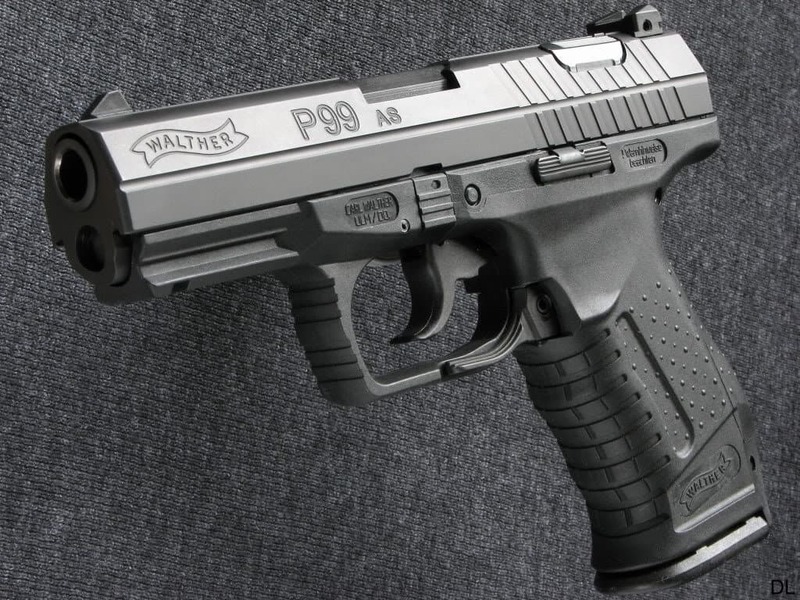 The Walther P99 was designed in Germany for the police forces of the area and the Finnish army. The weapon is compact, but strong enough to stop a target. The muzzle velocity alone is upwards of 1,300 feet per second. 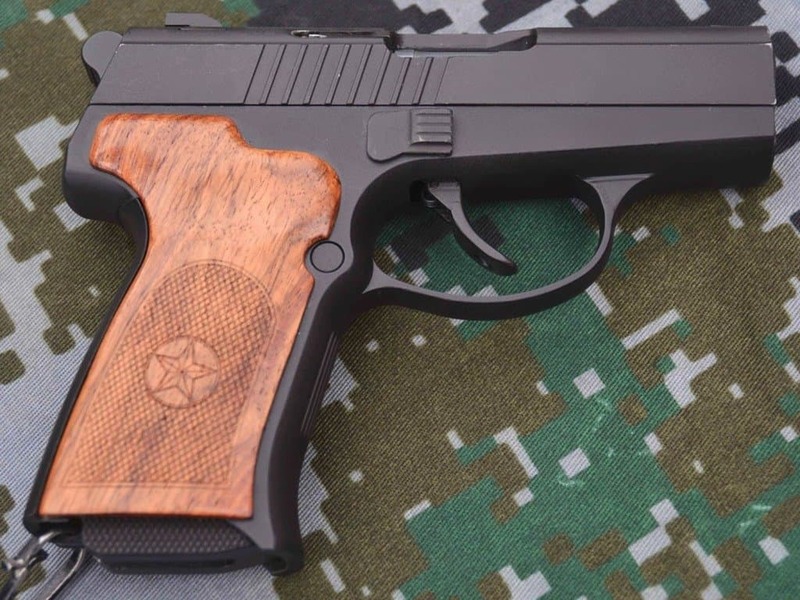 The QSZ -92, a recoil-operated handgun, was birthed in China, who currently has one of the largest armies in the entire world. With an effective range of 50 meters and a velocity of 1,100 feet per second, this is a man-stopper. The M1911 is iconic. 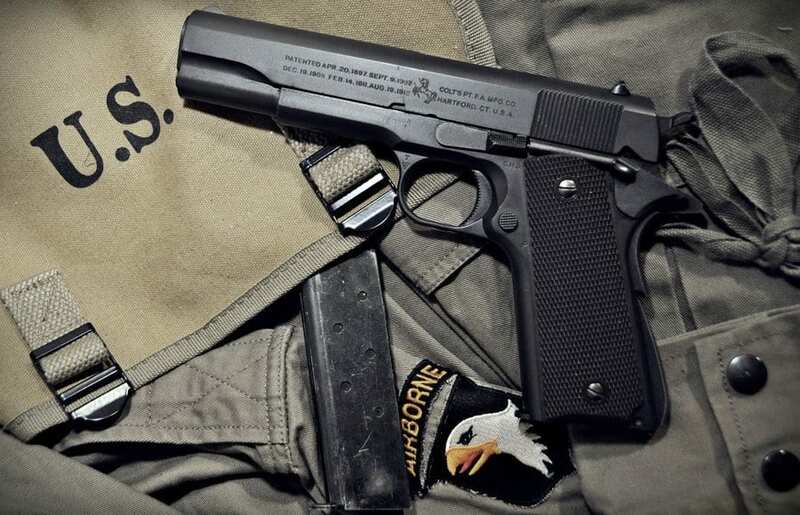 It is the sidearm of the United States Army from 1911 to 1985, through multiple conflicts, including World War 2, the Korean War, and the Vietnam War. It has become highly popular with collectors and competitive shooters. 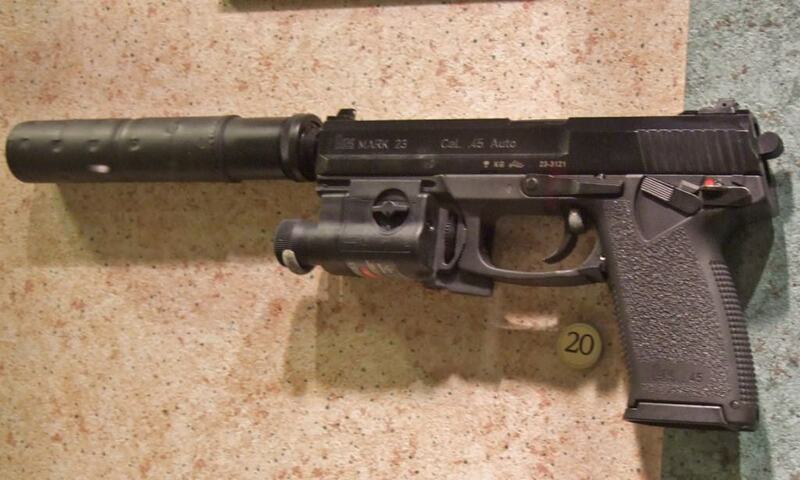 The H&K Mark 23 originated in Germany and the United States, and is the standard pistol used by the United States Special Forces. An effective range of 50 meters, a 12-round detachable magazine, and a barrel capable of accepting a silencer make it a popular choice. The HS2000/XD was designed and produced in Croatia, where the country’s army still regularly uses it. United States law enforcement have also adapted the weapon for their own use. A safety has been built into the grip, meaning the pistol cannot fire without pressing the lever on the back-side of the grip down. 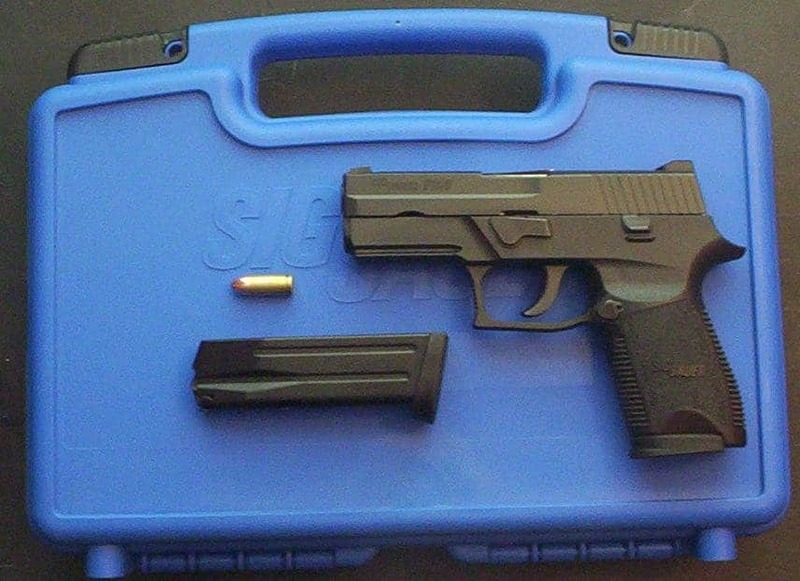 The SIGP250 is another handgun of mixed German and American origin. 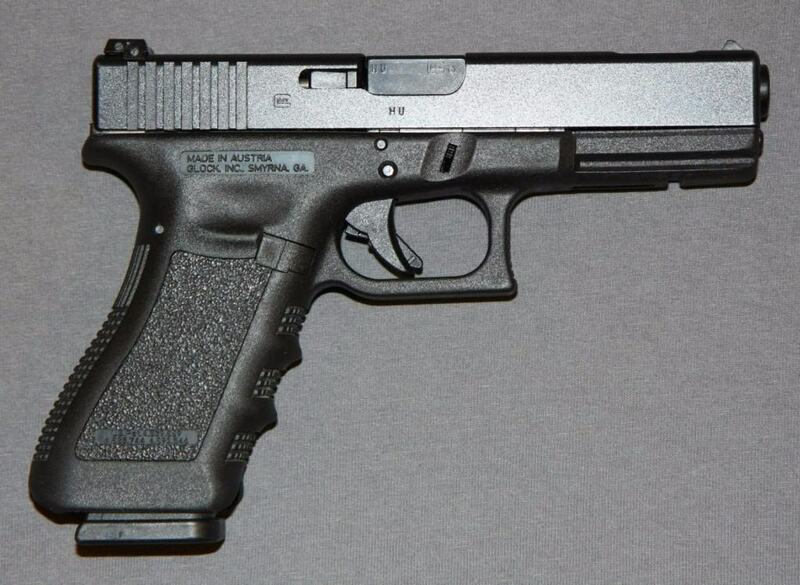 The semi-automatic pistol is recoil operated, and comes stock with a 17-round magazine. The iron sights are incredibly useful and accurate, making it a popular choice for both home-defense and competitive shooting.